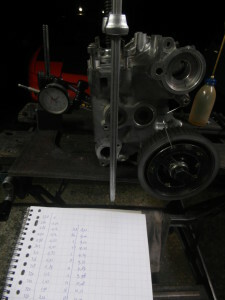 Conversion from a 2 stage variable cam timing to a fully variable system from a Mazda BP6D engine (page 3). 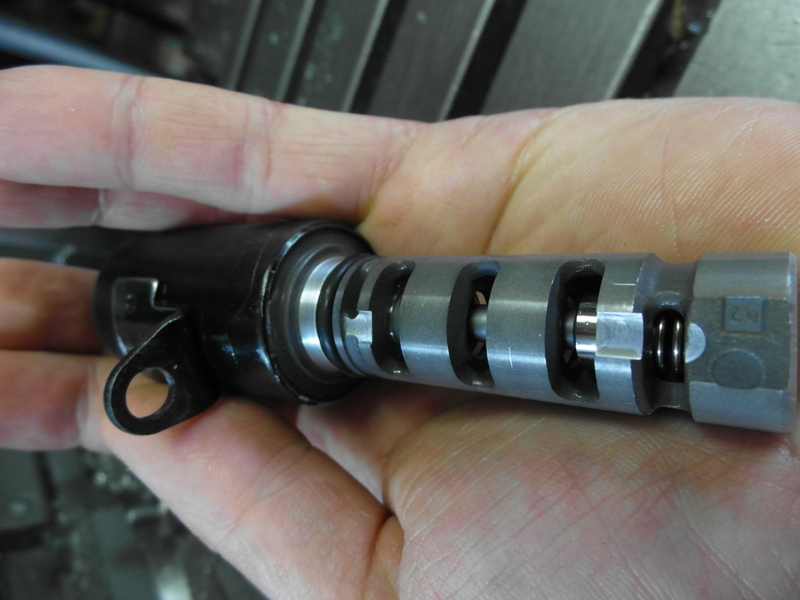 With the phaser allowing for 49° angle variation, the camshaft can be opened well before the factory setting, which greatly increases the chances of valve to piston interference. There’s several ways to check for this and they all start by first measuring the camshaft profile. I take an empty head and install one valve, one solid valve lifter (hydraulics are not suited) and the camshaft with a degree wheel bolted to it. 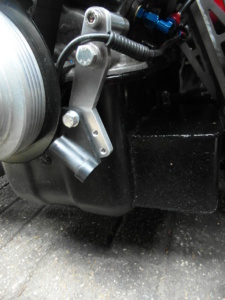 I use an exhaust valve in the inlet seat so that it can freely move without contacting the seat. 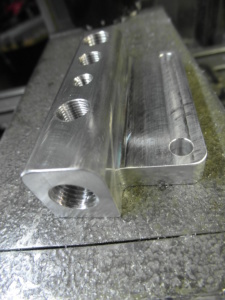 I then place a clock micrometer in exact linear alignment with the valve and measure valve lift per 2°. I make note of the recordings and draw it up as a graph. These Tomei Procams have an opening and closing ramp, allowing the cam lobe to come gently into contact with the valve lifter up to 0.80mm clearance. From 0.80mm the camshafts are specified as 260°, as this is where the valve lift quickly increases. An ‘honest’ value as it discards the open/close ramp, but the maximum valve lift is recorded from the base circle, which will be reduced by valve clearance. 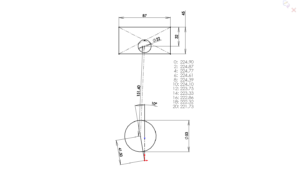 For example, if the hot engine valve clearance would be 0,30mm, the absolute valve lift would be 10,25 – 0,30 = 9,95mm. 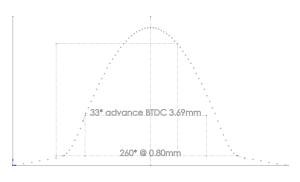 As noted in the graph, at 33° advance, valve lift (from the base circle) of 3,69mm is achieved when the piston is at TDC. Finding lift points at other advance settings can be easily plotted in the graph. 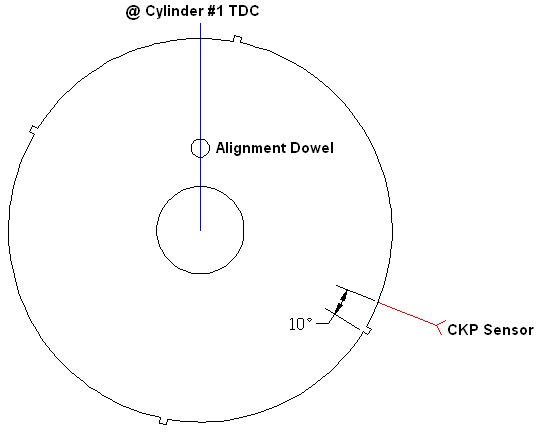 But in addition to these values, I need to know how much clearance the piston has at TDC between the closed valve, but also when the piston starts decending down. 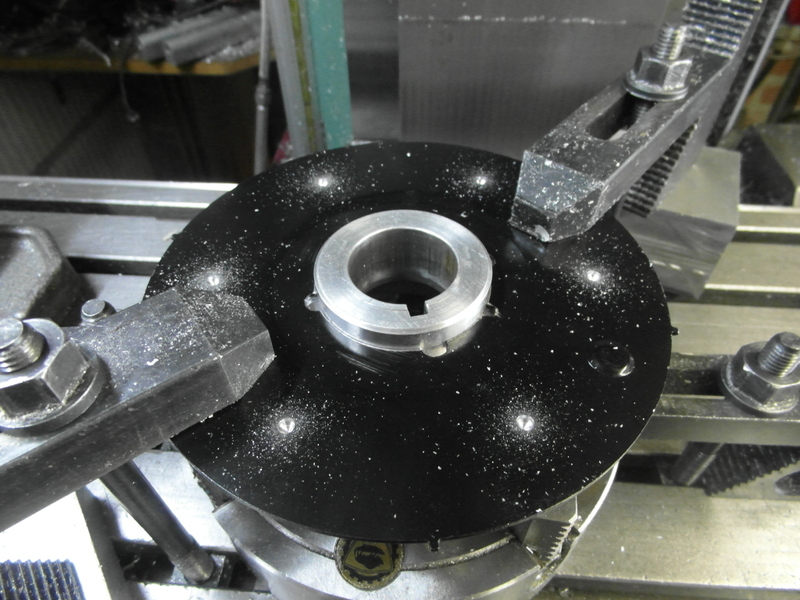 In order to measure and calculate this clearance, some add clay on the piston at TDC, bolt the head down and measure the thickness of the print. Others perform complex calculations by measuring the piston dome shape to come up with the correct value. However, for this engine I use a very quick, secure and if used properly extremely accurate recording. What I do is remove a valve lifter on 1 cylinder, and place it’s piston at TDC. Next I install the tool used to remove and mount the valve keepers, that presses on top of the collar. 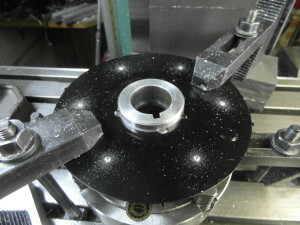 I apply pressure on the tool and measure the amount of valve lift. At one point the valve will touch the piston, however, since the pressure is being applied to the collar and not the stem, there’s no risk of bending the valve when pushing on. When the valve hits the piston, additional force is being required to overcome the lock of the keepers. The resistance can be felt very well, and at this point the maximum valve lift is achieved and displayed on the clock. In the setup pictured below I measured the lift on top of the tool, but if the clearance has to be gauged within 0.01mm the micrometer should be placed on the valve stem as the tool always has some jiggle. 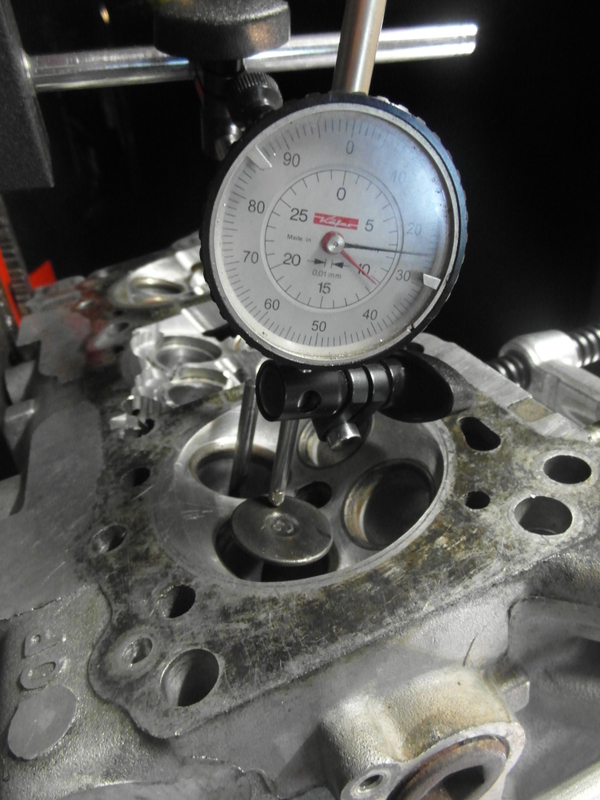 However, performing an exact measurement was not required; it took 6,70mm of valve lift to touch the piston. 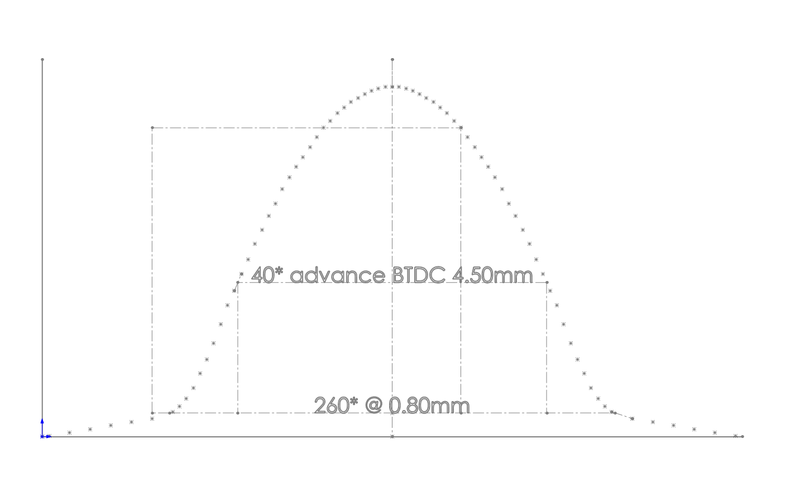 When plotted in the graph, this would mean the cam has to be advanced 60,6° from the baseline lift reading, or 64° at 0,30mm lift. I won’t be using such aggressive cam advance settings so I’m well into the ‘safe zone’. However, the calculation does not end here. 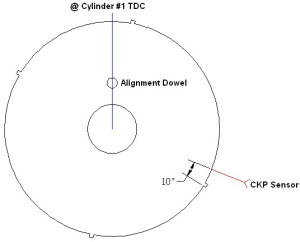 Although the TDC for the piston would appear to be the closest point of interference, during the first degrees of crank rotation the piston descends slowly, while valve lift increases steadily. As a result there’s actually more chance of valve to piston interference after TDC instead of at it. Therefore, I made a drawing in Solidworks and calulated the descend of the piston in relation to crank and cam degree. 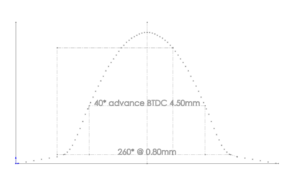 The distance between the piston surface and crankshaft centerline is 224,90mm, as can be seen in the numbers in the picture at about 10° the chance of interference is greatest. 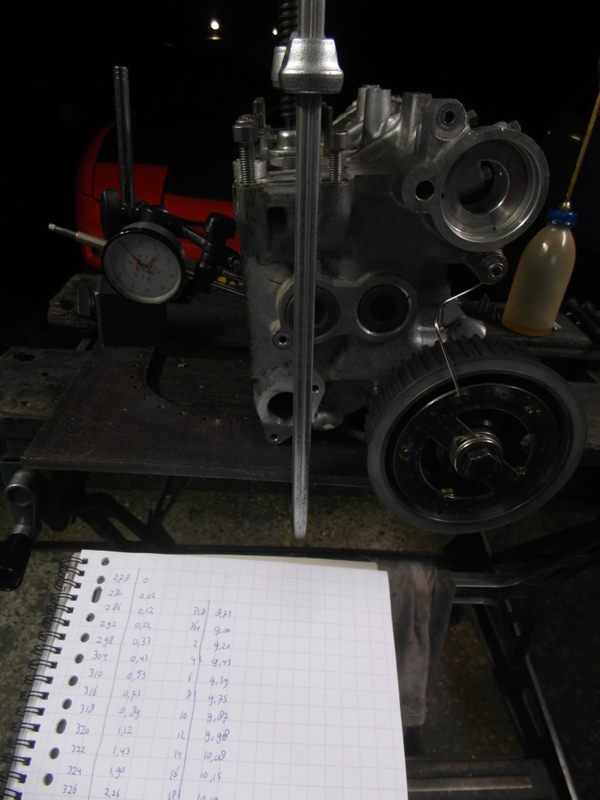 I calculated that with 40° cam advance, 10° ATDC the piston to valve clearance is 1.57mm, plus the valve clearance. 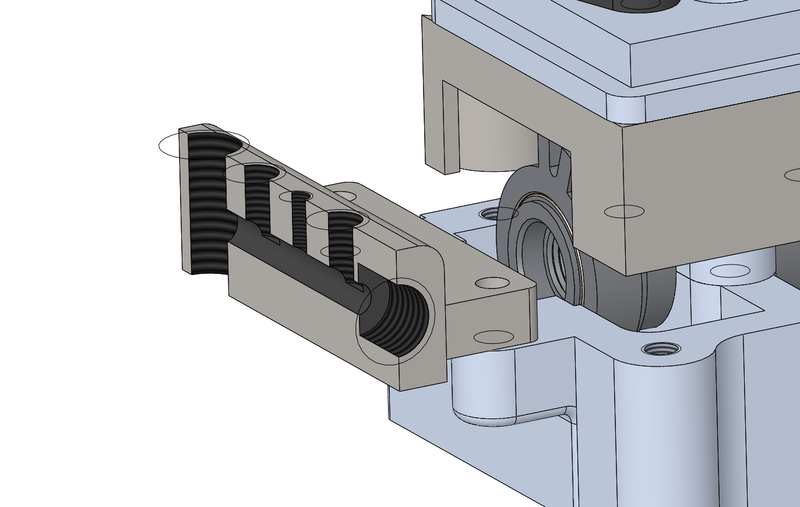 In additition, a small correction for the valve angle in relation to the piston could be used, this angle also increases clearance. Since the clearance was enough, there was no need to take this further into account. The BP6D crankshaft trigger plate is stacked (and lock-aligned) in between the timing belt sprocket and crankshaft pulley. 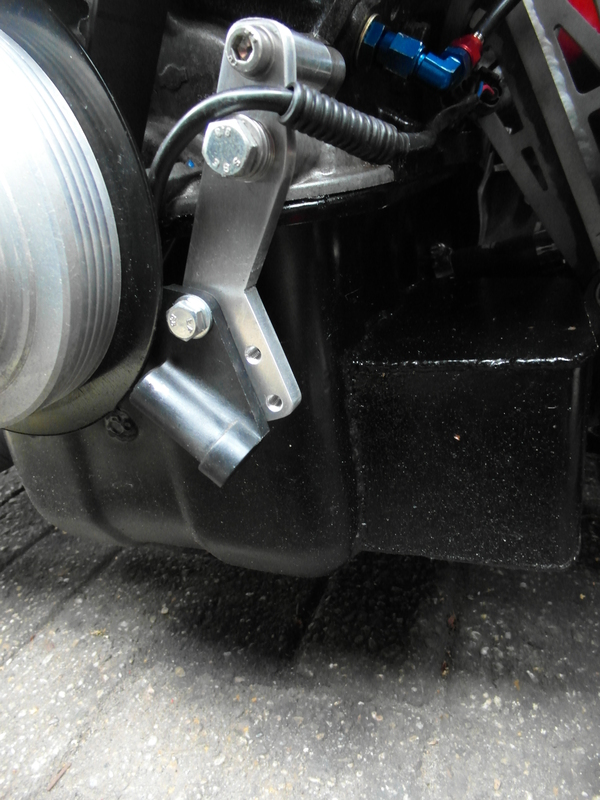 Since my engine is equipped with a lightweight one-piece aluminium pulley it wasn’t difficult to make fit. The trigger plate has a 1mm offset on surface to avoid mounting it backwards, I cut the collar of the pulley (that has no contact with the crank) down by 1mm. 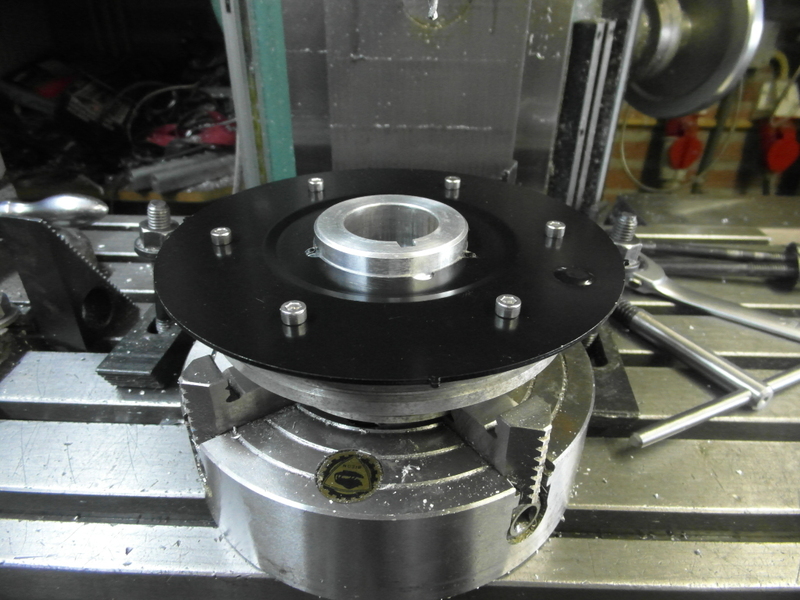 The plate now lies flat against the back of the pulley on both the inner and outer side. Next is the alignment of the sensor. 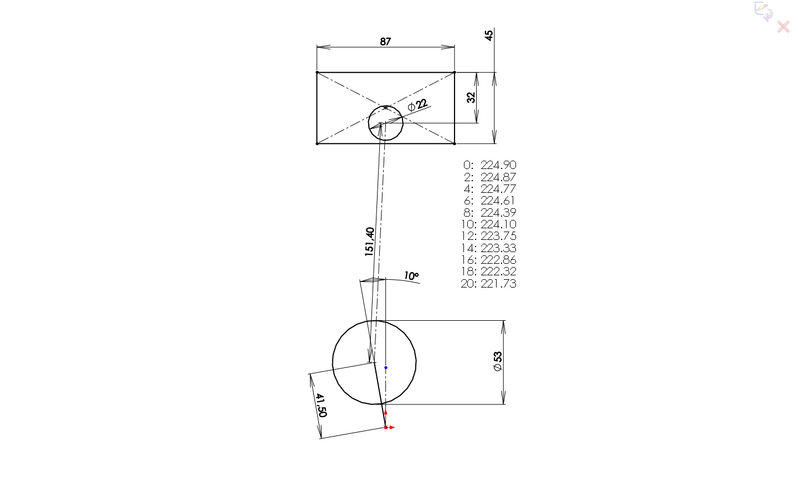 DIYautotune has a print on their site indicating the angle the trigger plate should be at in relation to the sensor when the 1st cylinder is at TDC. 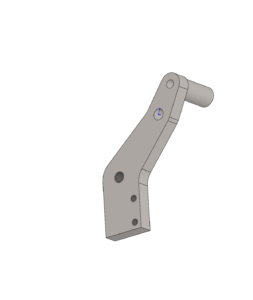 I designed a bracket in Solidworks that hangs on to the oil pump housing and holds the sensor at the indicated 10°. 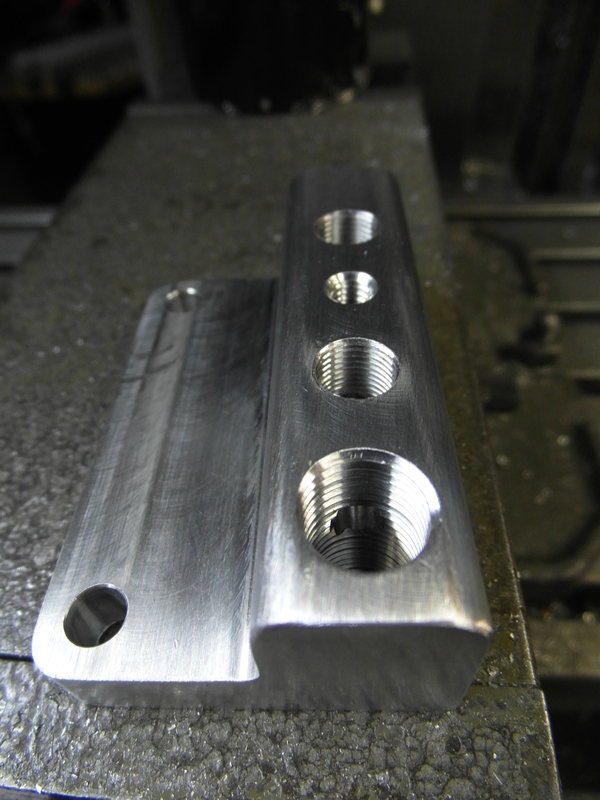 Later, the engine will be converted to a dry sump and a more stable bracket will be made. 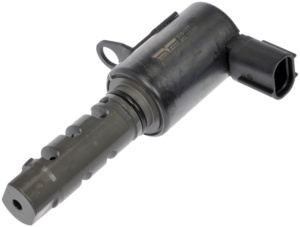 Using shielded wiring for the crank-and camshaft sensor is recommended to avoid signal interference. This particular braided sleeving is made by Helagaine and uses a transparant inner hose. 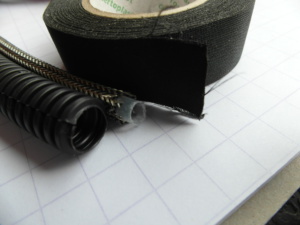 To avoid the shielded wire from making ground contact it is wrapped in PVC hose and taped with strong tape. 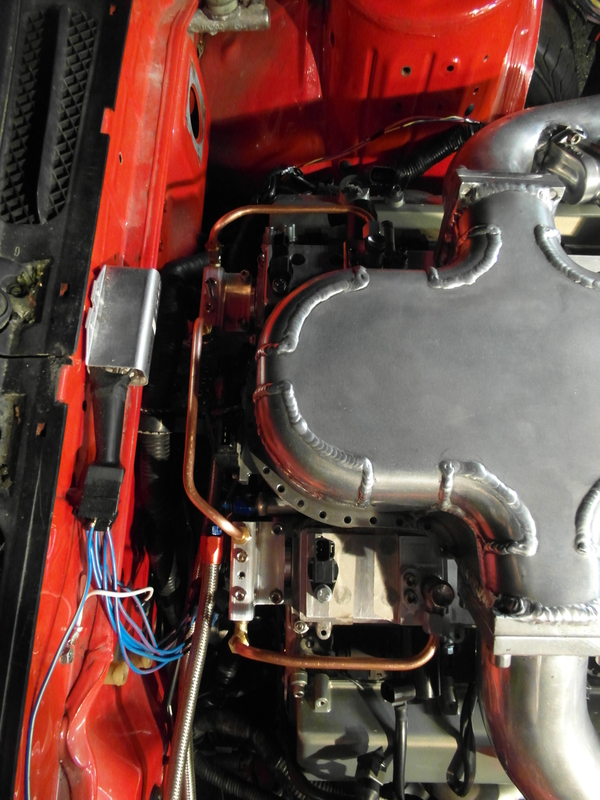 The grounds for the braided sleeve are dead ends at the sensors, and meet at a T junction that grounds to the VVTuner and directly to the vehicle chassis. The crank sensor harness is harder to get to so I added a connector to it at the firewall. 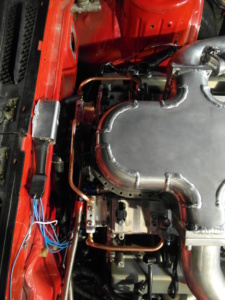 In order to apply oil pressure to both valve covers 2 high pressure hoses from the oil filter could be installed directly to the inlets on the valve covers. 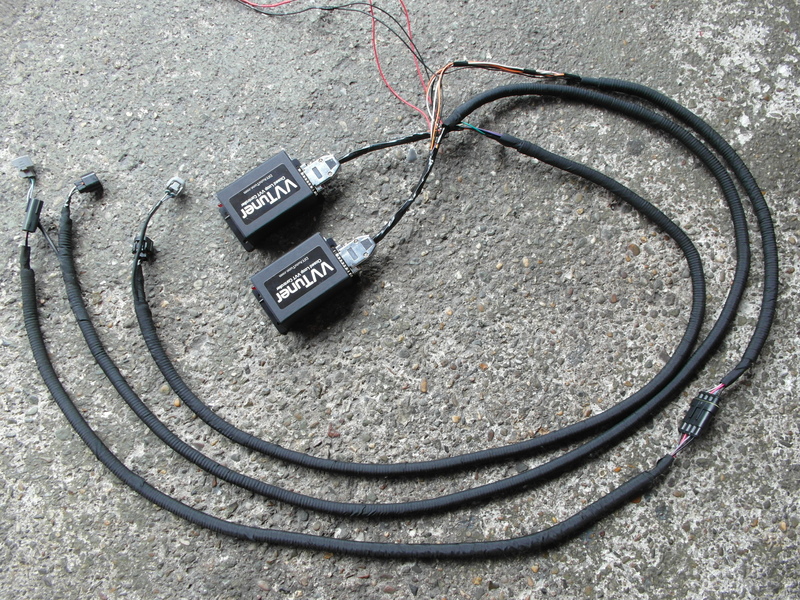 Due to the length of the hoses, such a setup would be difficult to mount reliable, but it would also not be possible to add pressure control devices. So I decided to install manifolds at the back of both heads, on the spots where the original VVT solenoids sit. The manifolds on both sides are slightly different. 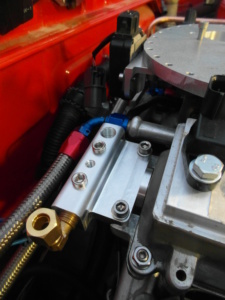 The one on the oil filter side also serves as a manifold to supply oil to the other one. 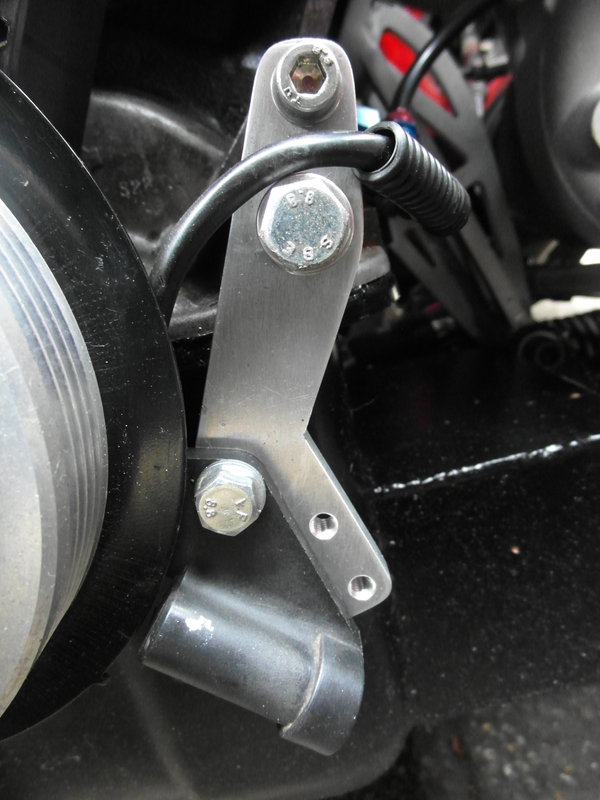 They’re fitted with an optional adjustable restrictor and a pressure sensor take-off on both sides of this restrictor. This allows me to diagnose any possible issues with the VVT system, such as excessive oil pressure (consumption). 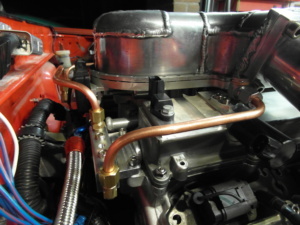 And reduce oil flow/pressure if required. Oil to the housings is fed from an oil gallery at the oil filter. The housings are linked to each other and also to the valve cover inlets by copper lines and high pressure fittings. With the VVT system completed and the engine checked I first cranked it and confirmed that the oil pressure was stable to both the engine and VVT system. I then started the engine for the first time since it was built and it ran quite well. The following video gives an indication. There was a serious problem with the VVT system unfortunately. The driver side held it’s angle quite well, though the solenoid duty cycle was low in relation to the indicated cam advance. The passenger side however ran on full advance. 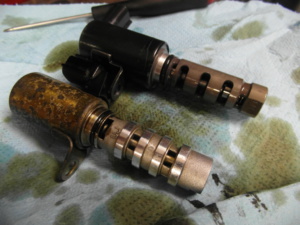 When the solenoid is disconnected, or run at a very low duty cycle the piston will guide the oil towards the retard chamber. However, despite the solenoid’s duty cycle reduced to 0% or the harness disconnected the cam would advance to 44° within about 10 seconds from starting. The first 5 seconds, the solenoid seemed to be in control, but fully advanced over the next 5 seconds. This is an unusual issue, as problems normally involve no or too little advance. At first I checked all electrical components, by swapping them between the 2 banks, without result. I then applied oil pressure to the 4 different oil galleries, with proper results, which told me the issue was solenoid related. By moving the solenoid with the engine running I noticed pulling it out slightly from the housing would reduce the pressure on the advance chamber. In seconds it would quickly increase again though. It became clear to me what the cause was. When a solenoid is manufactured, most have an open cavity at the front and back end for the piston to be fitted. If pressurized oil seeps into these cavities it will upset the control over the piston, pushing it to the advance side. These 2 cavities should therefore be allowed to drain any pressurized oil. When the BP6D solenoid is compared to the one used on the QG18DE engine, it is noticed that on the QG18DE the advance and retard drain sections also allow the piston cavities to depressurize. The BP6D solenoid however, does not have a shared section like that. Though I never saw these additional drains on pictures, I assume the Mazda BP6D housing has them cut into the housing. I found pictures of a Dorman aftermarket replacement solenoid for the BP6D, different to the Mazda unit it has slits cut into them so the cavities can flow freely into the drain sections. So instead of removing the valve covers and cutting additional holes into them, I adjusted the solenoids in the same way as the Dorman’s. Strangely, I could not find a single solenoid for any other engine that did not have shared drain chamber. 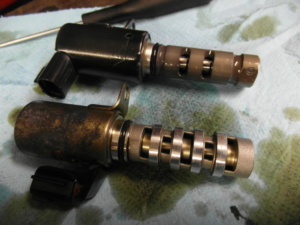 I don’t know why Mazda did not cut these slits into the BP6D solenoid. 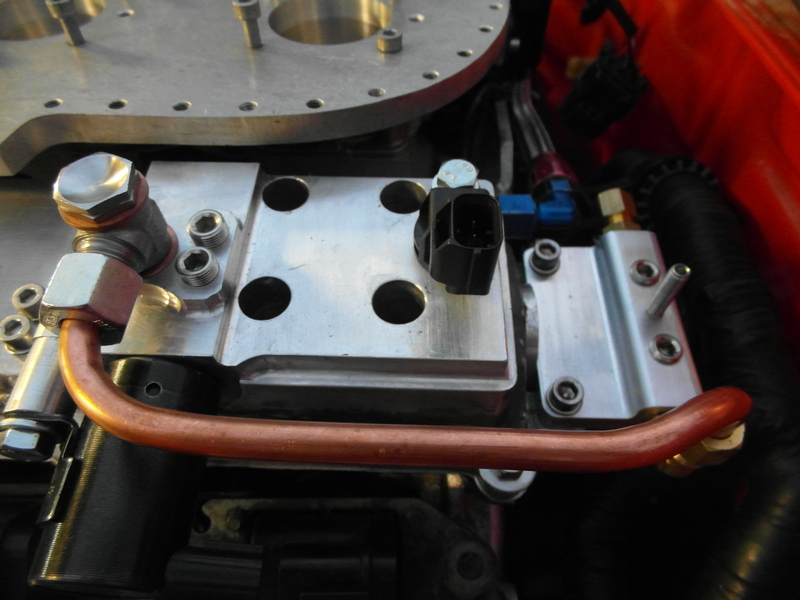 After the modifications on the solenoids were succesful the VVT performed well. I was able to get the engine to idle smoothly as low as 600rpm when the VVT timing was set at 1°. Considering the rather ‘crude’ setup of the engine this was quite astonishing. 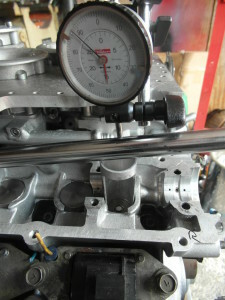 The stable low idle is the result of the late intake cam opening, which allows the engine to run on the Atkinson cycle. However, when increasing the VVT timing the idle would degrade. At 44°, the engine will idle pretty rough though I had expected the engine to be unable to idle at all on 44° @ 850rpm. The idle was eventually set to 850rpm so that it wouldn’t stall from the powerful coolant fan or switching to other VVT maps. The system controls cam timing from -5° to 44°.